With our extremely low turnover of staff you will receive a dedicated account manager and technicians who are familiar with your configuration and goals. Our channel partners experience exceptionally low customer churn rates, dedicated training and 24/7 access to our support desk. All we do a PBX Hosting is simply that, host PBX’s and we are the experts at doing just that so why partner with a jack of all trades when you can have a master of one. PBX Hosting’s core infrastructure is located in Telehouse, London Docklands, which is known as the UK’s foremost internet hub and backbone for the global internet network. 82% of Europe’s live internet traffic and 60% of transatlantic live internet traffic travels through Telehouse. 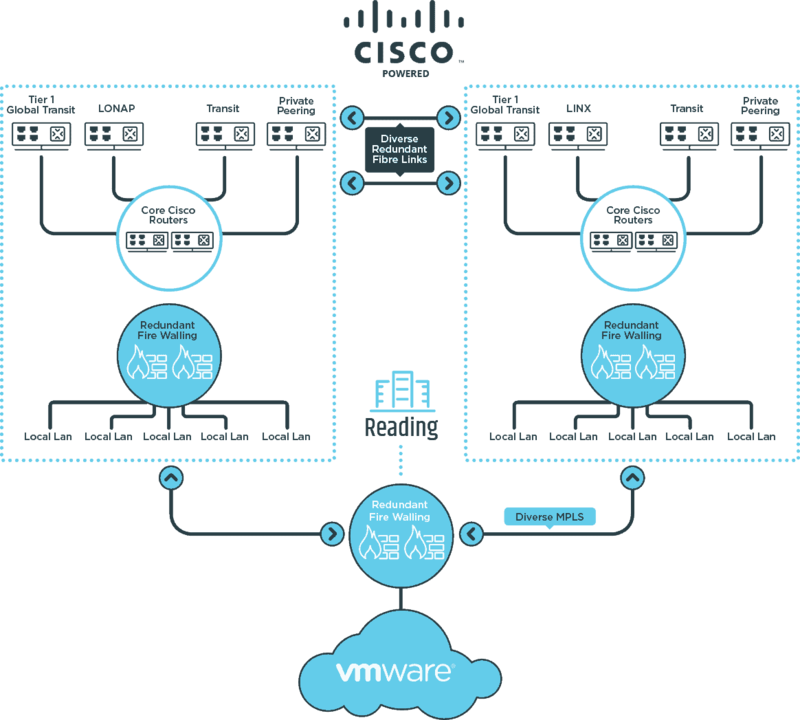 All hosted PBX instances are isolated software containers using VMware Enterprise Plus vSphere Cloud. Being in Telehouse enables us to have direct connections to all the major networks in the UK and Internationally. For the customer, this means crystal clear and reliable phone calls with HA and disaster recovery. In addition to this, for customers that require High Availability we operate a Full DR location at Everest Reading so you can offer Full Geographical Load balanced services. Benefits of working with PBX Hosting? PBX Hosting can provide a complete brandable solution for Channel Partners to be able to offer an all-encompassing, state of the art telecoms package to their customers. Featuring a self-service portal covering literally every task including, but not limited to, service deployment, ordering and auto-provisioning hardware, number porting and DDI provisioning and customer billing. Our expert technical team are on hand 24 x 7 x 365 to offer support to channel partners when it is needed. 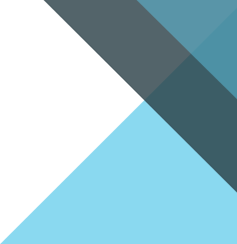 As a channel partner you will provide the first line support to your customers, including setup, configuration and general support. Should anything need escalating then our experienced technical team will be there to help when they are needed. To ensure you have the skill and knowledge to deploy and support the PBX, we will offer you full training either remotely or on-site at one of our training locations is provided as standard for all new channel partners. Our channel partner scheme is based on a wholesale pricing structure, meaning that you will be rewarded for the more extensions that you add with incentives and lower pricing. Reliability of our infrastructure that we offer an industry-leading uptime SLA of 100% on our network. We also offer 24 x 7 x 365 support through our team of dedicated, experienced engineers and VMware Certified Professionals (VCP’s). PBX Hosting manages tens of thousands of phone extensions and SIP trunks for existing customers and has among the most resilient networks in the UK today..
PBX Hosting offers channel partners a White Label hosted PBX platform. This enables you to be able to offer your own unique telecoms platform and distinguish yourself from the crowded market of companies offering identical solutions. Our PBX solution comes fully featured with all of the feature that a modern business would expect. Included in the price of an extension you will receive features such as; Call recording, visual voicemail, conferencing facilities, IVR, Intelligent call queues. You will also have access to a billing portal and full numbering service. We are aware that there is no “one size fits all” solution with business telecoms. This is why we offer a number of products and solutions so that channel partners can offer the perfect solution to their customers. 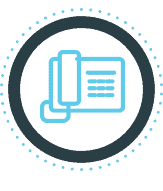 We can provide solutions for customers that simply want a phone on a desk, to customers that require PCI-DSS compliant call recording. Our fully featured phone extensions come with an array of useful features that offer a professional and reliable telecoms solution for your customer. Each extension can be customised to meet the needs of the customer and is flexible when changes need to be made.